Many years ago, times were hard in all of Ireland, so when passage to America becomes available, Fiona and her family travel to Chicago. They find work in domestic service to pay back their passage, and at night Fiona turns tangles of thread into a fine, glorious lace. 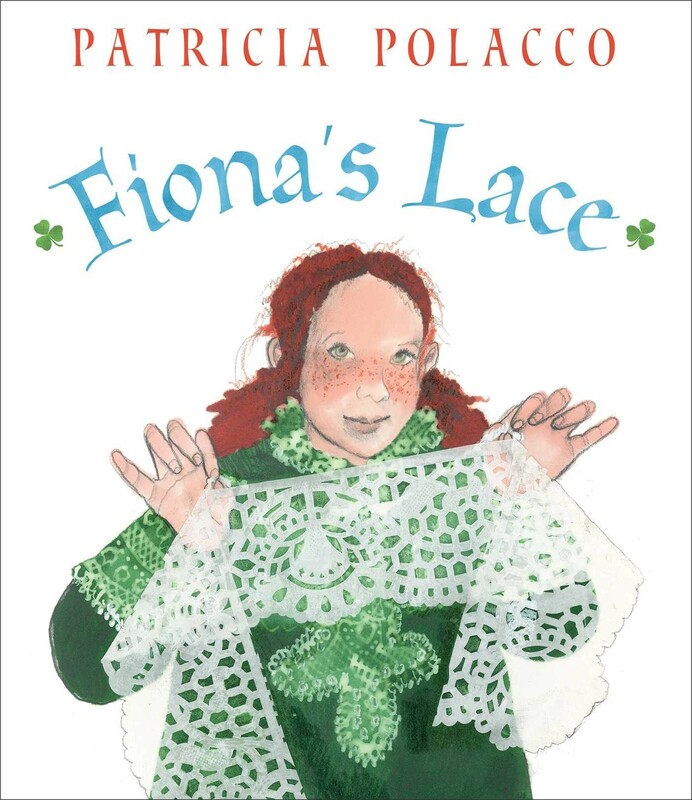 Then when the family is separated, it is the lace that Fiona's parents follow to find her and her sister and bring the family back together. And it is the lace that will always provide Fiona with memories of Ireland and of her mother's words: "In your heart your true home resides, and it will always be with you as long as you remember those you love." 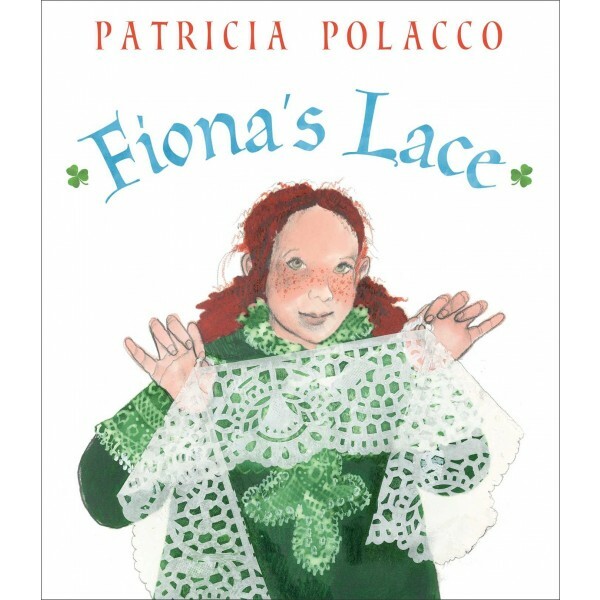 This generational story from the family of Patricia Polacco's Irish father brims with the same warmth and heart as the classic The Keeping Quilt and The Blessing Cup, and embraces the comfort of family commitment and togetherness that Patricia Polacco's books are known for.